Kate Sweetman – Microsite | Celebrity Speakers – Kate Sweetman delivers keynote speeches covering a range of aspects of leadership, including strategy development and execution as well as creating sustainable cultures of deeply connected and supportive communities. In 2015 Kate Sweetman founded a new global management consulting firm – SweetmanCragun. Their latest research has defined a new form of leadership for the digital world – Leadership 3.0. Kate and her team are also patenting a new learning technology called Encoded Learning™ where intellectual property is created in four primary areas: Leadership, Innovation, Change and Shared Energy. 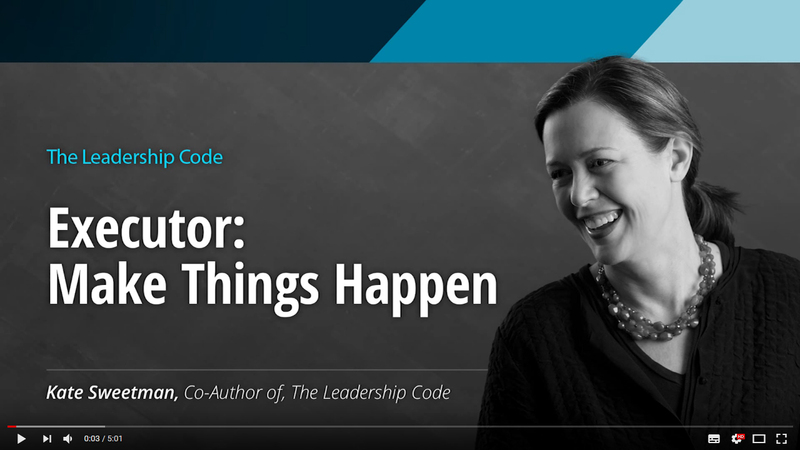 Before this Kate headed a Boston-based think tank and consultancy that keys in on the identity of the leader, and the essential tasks they must perform to take their organizations to the next level. 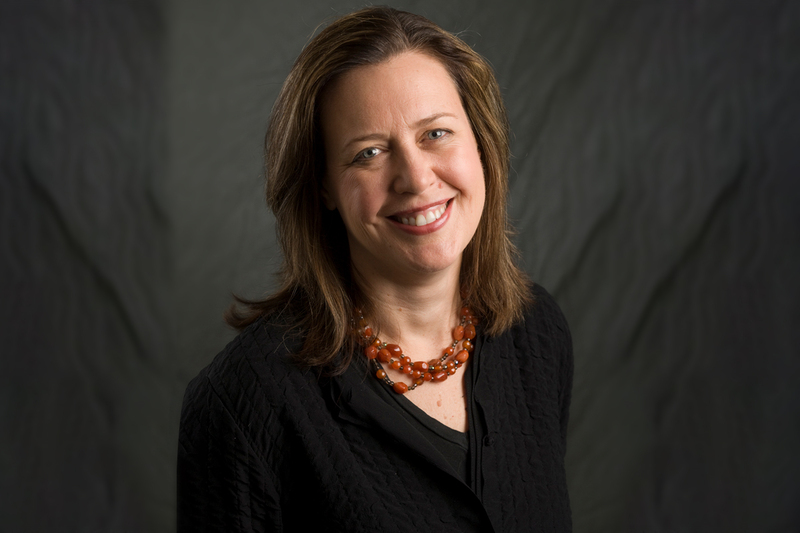 A former editor for Harvard Business Review, Kate’s work has been published around the globe. Kate was named one of the World’s Top 20 Emerging Management Gurus by The Times. This reflected her career work and achievement in the management consulting space, particularly in Leadership Consulting, Advisory Services, Classroom Facilitation, and Learning and Education Design. Kate was named in the 2017 Thinkers 50 Radar of the 30 management thinkers most likely to shape the future of how organisations are managed and led. 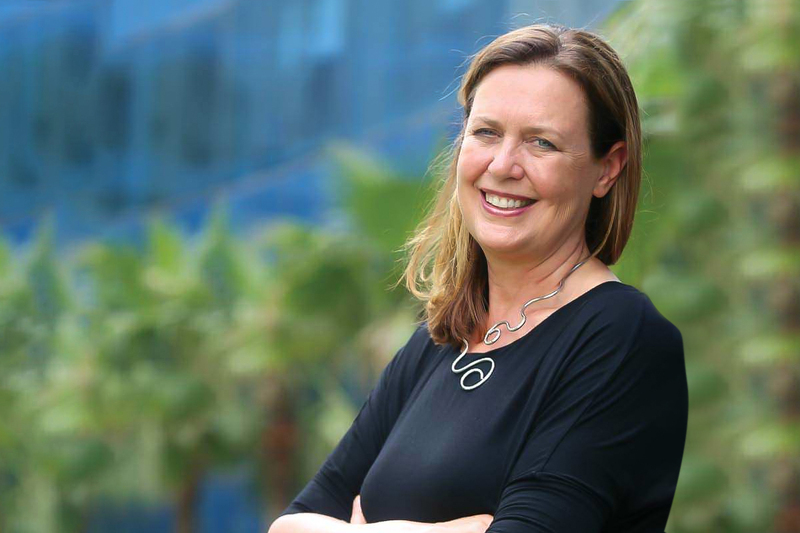 Kate delivers exceptionally engaging and practical talks on virtually any aspect of leadership, from strategy development to execution to creating sustainable cultures of deeply connected and supportive communities. She draws on her 20 years’ deep experience in consulting with individuals and companies in over 25 countries. She always aims to help hasten the shift away from command and control approaches to leadership toward mutual respect and communication – not only within the company but also with the community and a range of stakeholders. Why focus on the relationship between leaders and followers? Command and control is truly dead. The leader of the future must embrace the “relationship reality.” Shifts in the nature of today’s work and in the expectations that followers have of their leaders make connection, communication and collaboration an ironclad requirement of the 21st century leader. The most recent research I have been involved with – in-depth research in 18 countries – reveals that the concepts of personal authenticity, individual growth, compassion and interconnection are universal. The question becomes: How do we lead in a way that fosters those qualities? Anyone who wants to take on the difficult and complex task of building an organization that will survive and thrive into the future has to have a strong vision of what they are trying to accomplish, an ability to organize around that, and an ability to connect into and build the people who will make that happen. Essential to that success is also a strong sense of purpose that will sustain that leader through the tough times. So yes, this model is highly relevant yesterday, today and tomorrow. To help hasten the shift away from command and control approaches to leadership toward mutual respect and communication – not only within the company but also with the community and a range of stakeholders. It is a truth universally acknowledged that many country and corporate cultures are marked by high power distance. In the business setting, it just doesn’t work – not if you are trying to foster innovation, creativity, teamwork, cross-boundary collaboration and high degrees of employee engagement. We have done the research that takes the notions of self-awareness and relationship and translates them into business priorities. The more we can help leaders to understand that message, and give them clearly actionable ways to go forward on that, the more I will have fulfilled my dream. Leadership roles in international corporations have traditionally been male dominated, how do you see the future role of women in leadership developing? How do I see it developing, or how would I like to see it develop? Certainly, progress has been made, and more and more people are coming to understand that organizations are more likely to thrive when there is a balance of male and female energies, strengths and sensibilities. But change on this front has been elusive in so many places. Enlightened men need to stand up. Committed and talented women need to stay the course and support each other. And the message of better results, better corporations and a better world through the effective engagement of women’s talents needs to be repeated over and over until everyone gets it – finally! We also need a more common and respectful understanding of what the neurosciences are telling us about the differences between how men and women process information, make decisions and take action – and how that understanding also points us to a great complementarity between the two genders in decision-making, teamwork, innovation and the rest. The bottom line: we are better off working together than apart. In your book ‘The Leadership Code’ you talk about the five rules to lead by. Are these relevant to all corporations and will they remain as relevant tomorrow as today? These ideas are even more relevant to the leader of the future because leadership will be even more important. These rules are relevant to all corporations as well as to any leader who is bent on building any organization for the long term whether it be is a for-profit organization, an NGO, a community – even a family. When I illustrate the Leadership Code in class with real life examples, the cases-in-point that I draw upon to describe the Code range from Lou Gerstner of IBM to Nelson Mandela of South Africa to the former mayor of a US city. I use examples from the Middle East, Asia, the US, Europe and even academia. What role does excellent leadership play in creating successful business results? It is unquestionable that leadership makes all the difference in creating successful business results. Leadership focuses the attention of the organization on the right things, puts systems in place for those priorities to succeed, and creates the culture to support those efforts. Great leadership helps the individual to understand deep inside how he or she personally contributes to the fulfillment of the mission. Study after study shows that organizations with a strong focus on a coherent leadership culture are more effective. They focus on results, sure, but they do so by recognizing the needs of their people. Leaders of these organizations instill a company-wide set of values that feel authentic to their followers and a sense of purpose that creates a common cause. ”The aim is to help hasten the shift away from command and control approaches to leadership toward mutual respect and communication – not only within the company but also with the community and a range of stakeholders. Kate’s specialty is crafting customised cases around issues of leadership, strategy, organisational development and implementation that help organisations look at what they do well and what they need to improve. Her aim is to help hasten the shift away from command and control approaches to leadership toward mutual respect and communication – not only within the company but also with the community and a range of stakeholders. If you would like to book Kate Sweetman for your next event, please call Dagmar O’Toole on +44 1628 601 462 or send an email to dagmar@speakers.co.uk.